Thank you for considering RinkRat 19 Hockey School (RR19HS) to partner with you! We value the importance of community initiatives, charitable efforts, and fundraising events focused on growing the game of hockey. 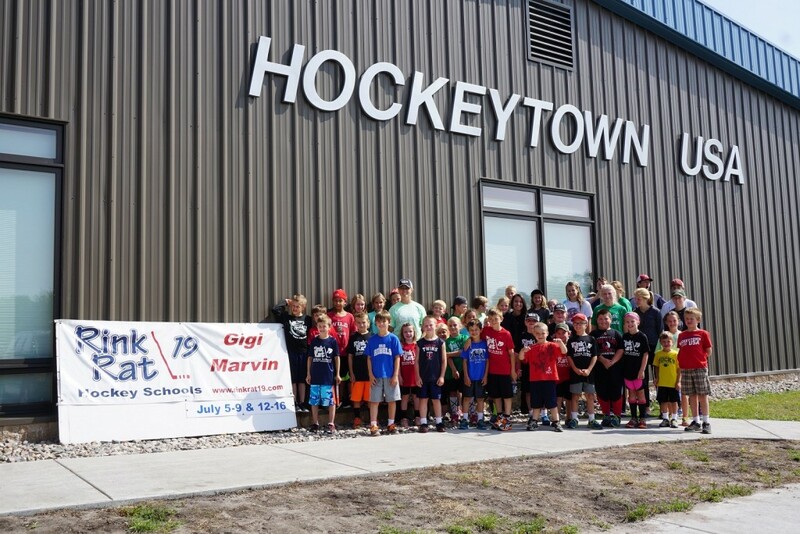 Does it benefit the hockey community and families in Warroad, MN? RR19HS is focused solely on the initiatives that benefit the hockey communities and families in Warroad, MN. This town has greatly impacted our lives and we’re committed to using our means to bless and build up the community and its people. If your request meets the criteria stated above, please complete and submit the form below, and a RR19HS staff member will be in contact with you upon receiving your completed request form. Please tell us more about your organization and fundraising event. Thanks for another GREAT camp. The kids had sore legs from the drills and sore faces from the constant smiles!